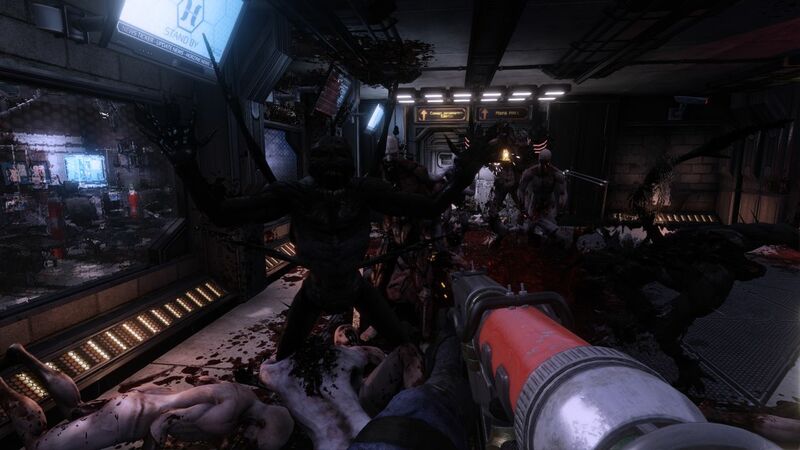 Tripwire Interactive has released a new batch of screenshots for Killing Floor 2. The screens show various weapons as well as a variety of Zeds ready to tear you to shreds. 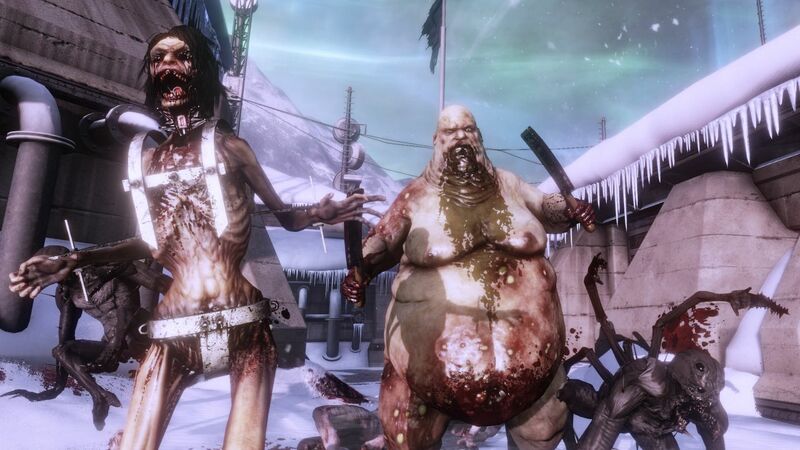 Killing Floor 2 is slated for release this year on PC and PlayStation 4. It will also be made available for SteamOS.